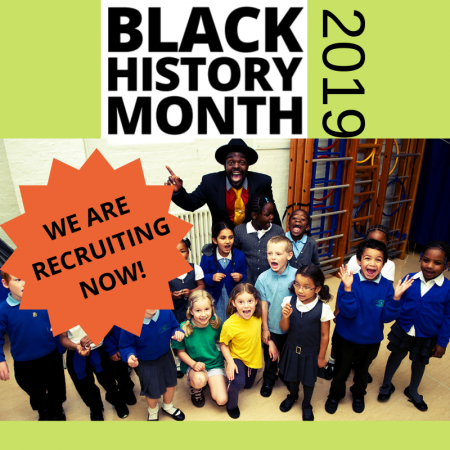 If you have experience of planning and delivering drama based, curriculum led workshops and/or performances in the primary education sector, have excellent behaviour management skills and a great rapport with children then we want to hear from you! 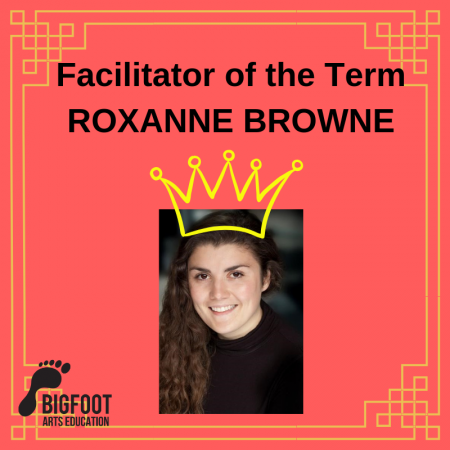 Bigfoot Facilitators deliver a wide range of creative, fun and engaging educational workshops and performances throughout London and The Home Counties. Both ad hoc and regular contracts are available – all on a freelance basis. Successful applicants will be required to attend a practical recruitment session in Clapham on Friday 23 March 2018. If selected to be part of the company then applicants will be required to attend a three day induction course on the 23-25 April 2018. To request an application pack or for further information please contact Lauren Senatore on lauren@bigfootartseducation.co.uk or check out the recruitment page on our website here. 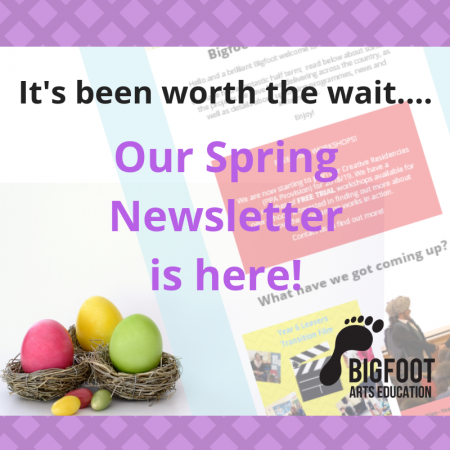 Bigfoot Arts Education has a rigorous selection process and the identity of all successful candidates will be checked thoroughly. Successful candidates will be offered freelance contracts which are conditional upon the candidate being in possession of a current DBS and the taking up of references. Good luck to all who apply and we look forward to hearing from you!